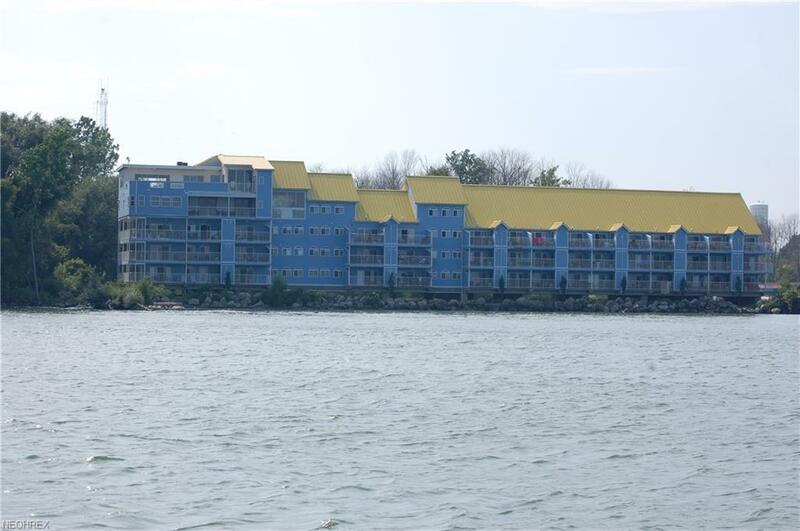 Beautiful Middle Bass Island Lakeshore Condominium with amazing Lake Erie views. 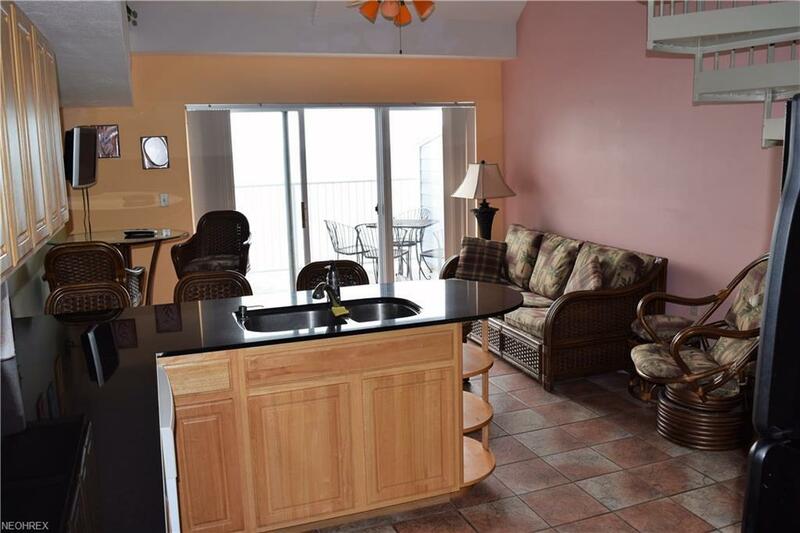 This condominium has two floors with a balcony on the shores of Lake Erie. Enjoy views of Kelleys Island, Pelee Island, Ballast Island, the boat traffic in and out of the state marina, and ferry boats cruising past. It feels like you are on a cruise ship! Tile floors and matching granite counters throughout. Short term rentals permitted. Pet friendly building. 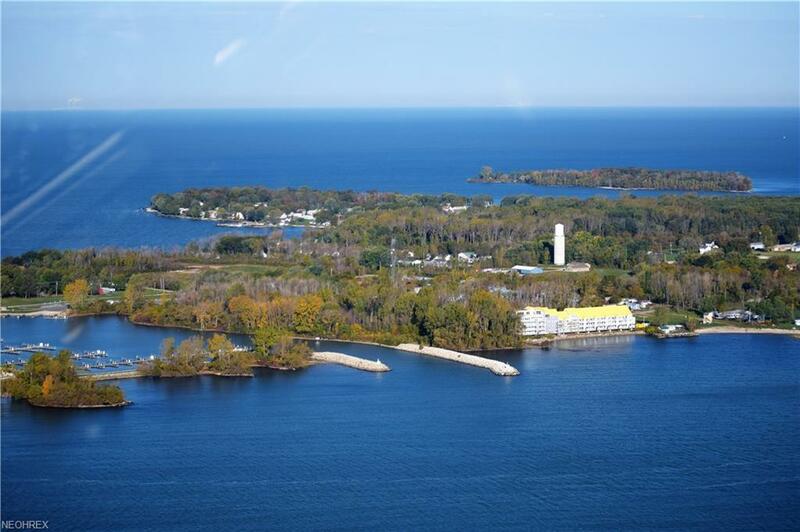 Middle Bass Island is centrally located within Ohio and Canada's Lake Erie Islands. There is a grocery store, three restaurants, a yacht club, and large state park. The modern paved airstrip, state park marina, seasonal vehicle and passenger service from the mainland, and passenger service only to the Village of Put-in-Bay on the northern tip of South Bass Island provide plenty of ways to travel. There is an annual music festival, barber-shoppers festival, and other events. There are numerous parks and wildlife areas. If you want to enjoy small town living in today's hectic world, this is the perfect place. Want to party while here? Enjoy one of the restaurants, or hop the passenger boat to Put-in-Bay. Private water and sewage. 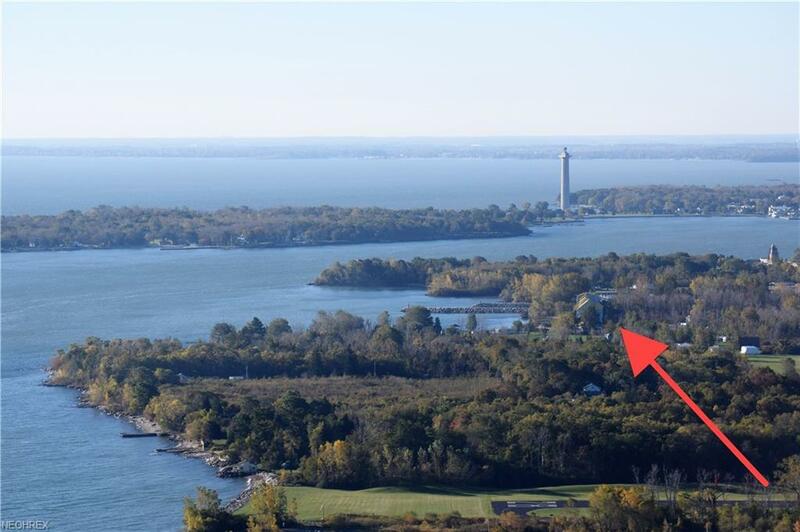 Start living the Lake Erie Island lifestyle today!